Custom and Cheap Gold Ball Marker C229 Supplier and Manufacturer.--Shenzhen Best Sport Products Co., Ltd.
3.Customers home and abroad are welcome to visit our factory. Meterial Zinc alloy, Brass.Coppe,,Iron,Stainless steel,etc. Plating Nickel,Brass,Copper,Antique plating,Misty plating,Daul plating,Gold,Silver,etc. Package PP bag/Blister packaging/Gift box,etc. 1) 10 years of production experience, mature craft. 2) No MOQ limited with competetive price. 3) Free artwork and design. All size is welcome. 5) Reliable quality and considerate service. 6) Customer's Logos and Designs are welcome. 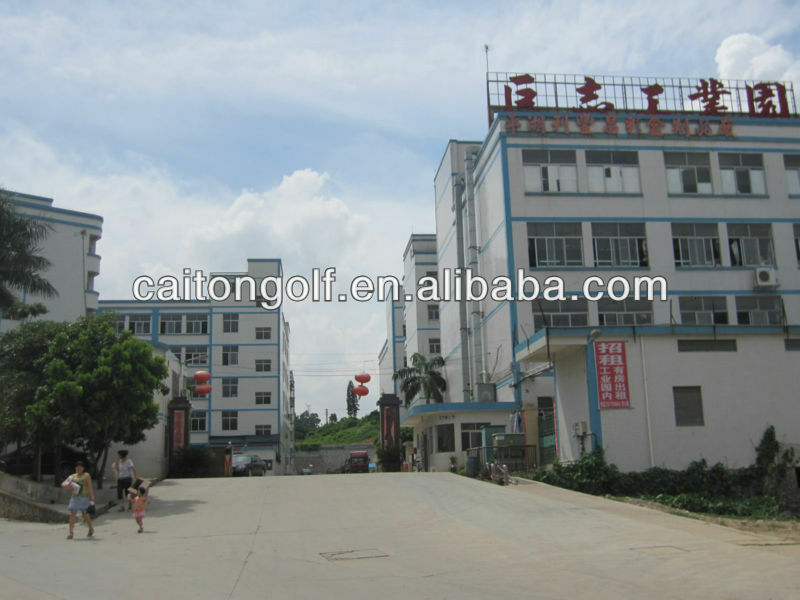 Shenzhen Best Golf Products Co., Ltd. founded in 2004, which now has 10 years experience specializing in the production of golf accessories. 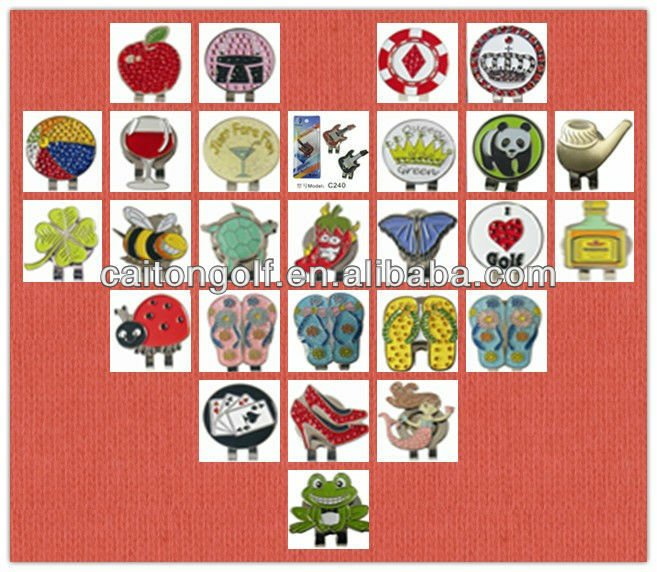 Our main products are wooden tees, plastic tees, flexible tees, magnetic tees, coronal tees, ball liner markers, plastic/zinc alloy divot tools, golf gifts,golf training set and ball markers.